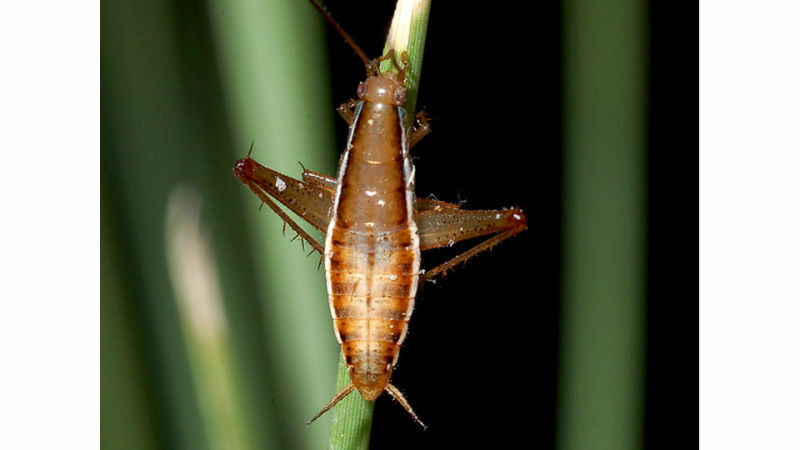 The newly discovered leaproach, which looks like a cockroach but acts like a grasshopper, is described in the journal Biology Letters. Just four-tenths of an inch long, it can jump up to 50 body lengths in a single jump. The cockroach has large hind legs that make up 20 percent of its body weight. Its bulging eyes provide a broad field of vision that is useful while landing, said one of the study's authors, Mike Picker, an entomologist at the University of Cape Town.